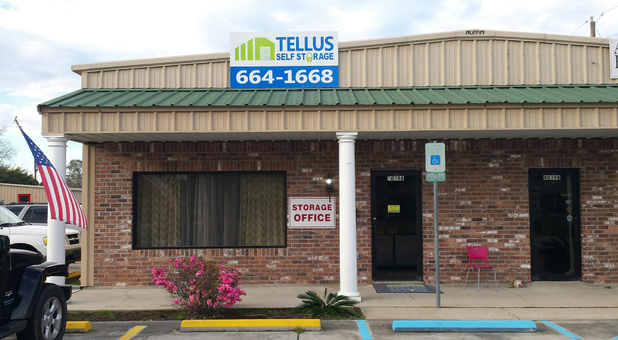 Tellus Self Storage - Denham Springs is located on the north side of Vincent Road, right next to Capital One Bank, allowing us to offer a variety of storage solutions to anyone in Denham Springs, Walker, Westminster, Shenandoah, Monticello, Watson, and Old Jefferson, Louisiana. We’re just off I-12! 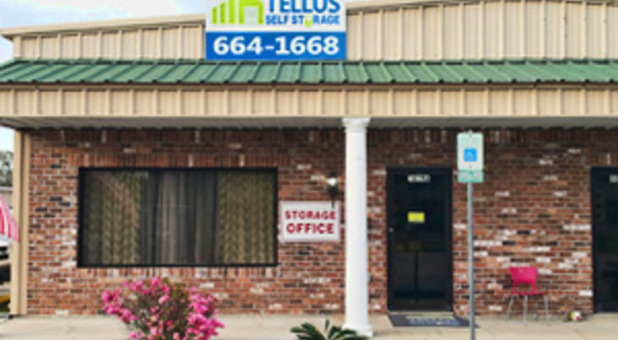 Tellus Self Storage of Denham Springs, LA offers a variety of storage solutions, moving services and merchandise to help make your move easy and affordable. 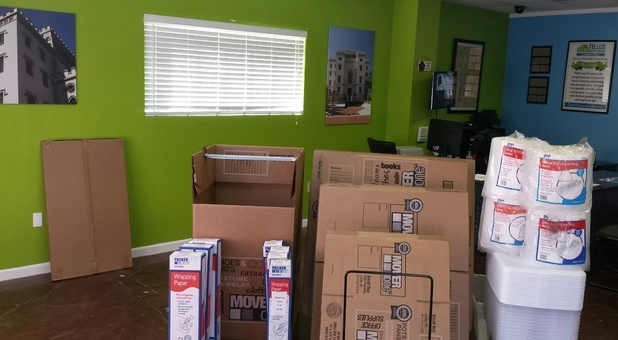 We are one of the only storage facilities in the area that offers a FREE moving truck to our tenants (depending on the unit size), taking a lot of the stress that comes with moving away. Our 24-hour feature, online bill pay option, drive-up access, climate control, and other convenient amenities will make your experience even easier. 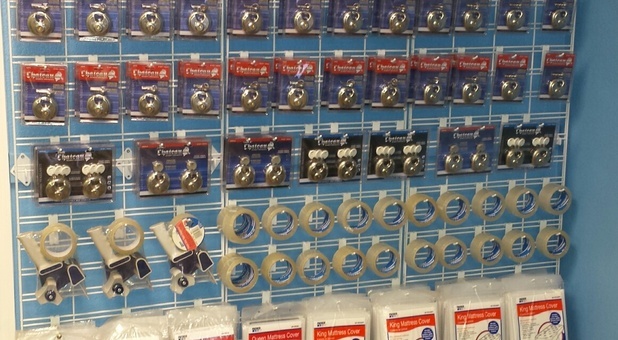 We also have a variety of vehicle storage spaces, which are perfect for nearly any kind of vehicle. There’s no need to leave your precious boat or camper out in the elements during the off-season. 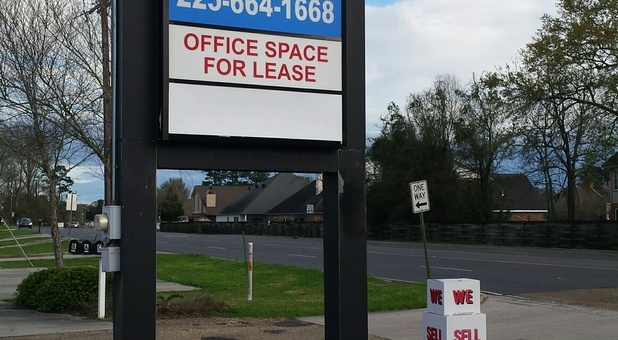 Our facility is thoroughly equipped with spacious storage units, DVR cameras, perimeter fencing, and electronic gate access, which will give you the certainty that all your important objects are safe and in good hands. 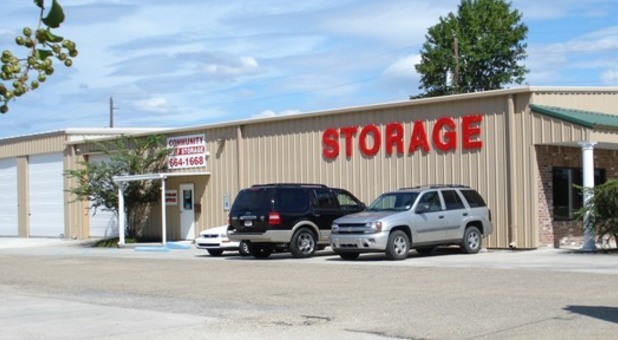 Get in touch with our team today to learn more about our storage amenities!